that actually encourages pen and paper. 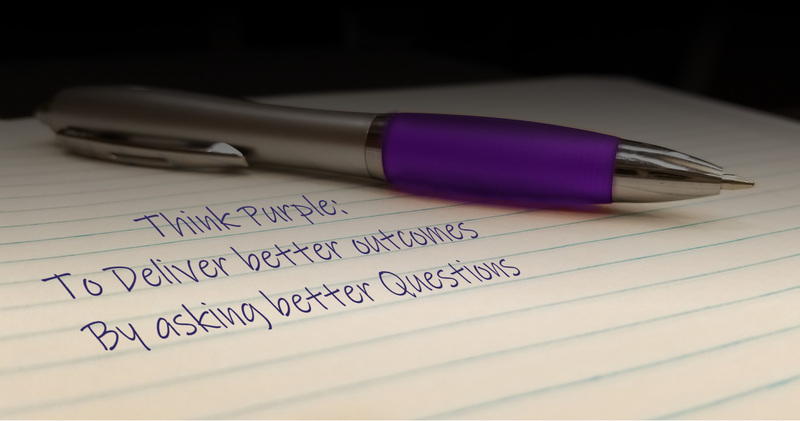 we need to Think Purple. Successful pathways driven by simple communication. Born from Sport, now you can apply the same development to your business. Find out if we can help with your development and retention challenges. Over the years we have been on both sides on the table when it comes to seeking answers to challenges and the overwhelming reason for project failure was not actually understanding what was truly required. So we ask questions, better questions, so that we might provide better ideas. We will look at your market, research your aims, your customers, your previous work, the technology available, anything needed to get a clear understanding of your requirements and the possible opportunities that are available. Technology may not always be needed, proper process always is. 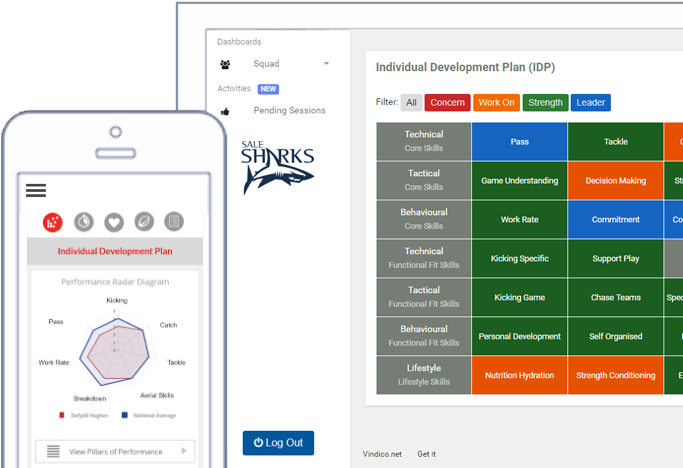 We will present you with our ideas, laid out in a pre agreed format, completely free of technical jargon if required as understanding is key to making better decisions. 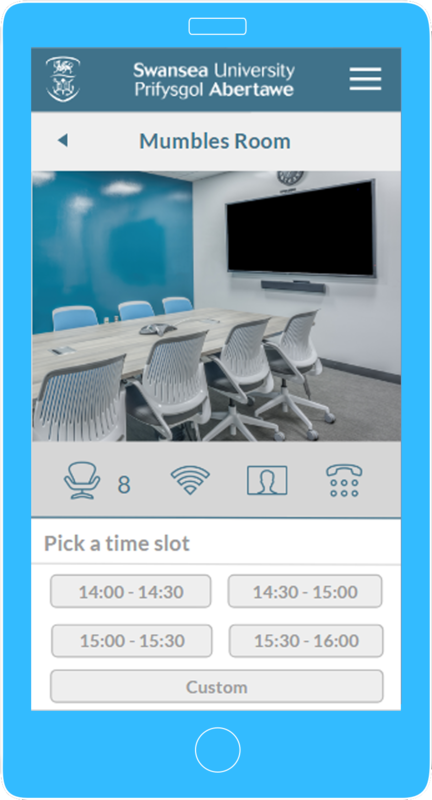 We will work with you to deliver the project. From pointing you in the right direction to taking on full accountability, we will deliver. If the perfect system isn’t out there for your business needs, we can to build it for you. Add Clarity to the value of your advertising real estate and share it with your sponsors. What’s popular, what’s not. Busy days, busy hours. Printer not provided. Sorry. Happy to provide Digital Signage instead! As essential as WiFi, air and water today. Sometimes in that order too. We create websites for our clients that are part of their business machine, not just a leaflet in the sky. If you need a quick simple site just to get your name out there, we are probably not the company for you. 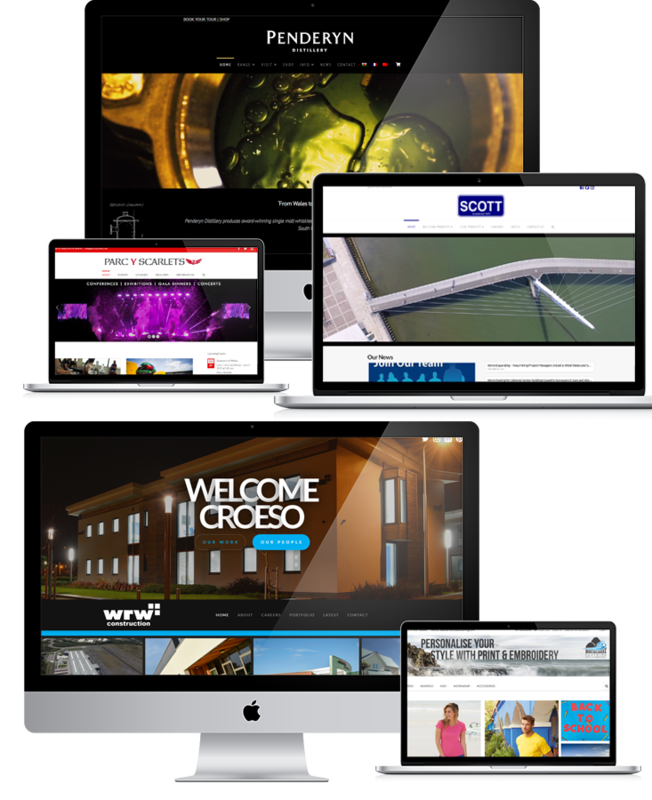 Brands like Penderyn, Andrew Scotts, Scarlets and WRW already trust us with their online presence, so you’re in safe hands. If you have a plan, or even the need for a plan to take your brand forward and seek our new opportunities then get in touch, we’d love to hear more about your business. Brands using our Products & Services.